Netflix, the popular video streaming service currently offering three different plans for its users in India, which includes the Basic plan, which costs at Rs. 500, the Standard plan starting at Rs. 650 and the Platinum plan starting at Rs.800. 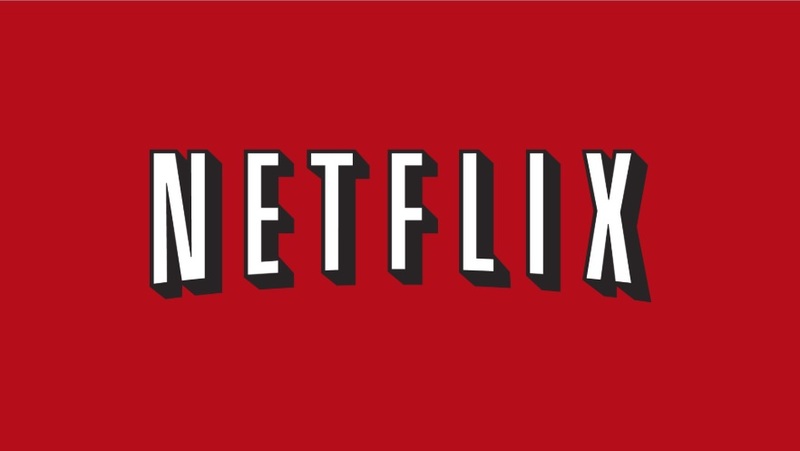 Now according to the several media report, Netflix is now testing a new low priced Rs. 65 Per Week “Mobile-Only Plan” in India. NDTV reports that Netflix hasn’t rolled out the new plan in India but only testing it. As per the report, Netflix is experimenting a weekly mobile-only plan for just Rs. 65, the lowest ever cost it has offered its services in, reported news agency IANS. Netflix made the statement in an email response, and below you can find what it actually said. “We are always looking for ways to make Netflix more enjoyable and accessible. We will be testing different options in select countries where members can, for example, watch Netflix on their mobile device for a lower price and subscribe in shorter increments of time. Not everyone will see these options and we may never roll out these specific plans beyond the tests,” a Netflix spokesperson said. Netflix currently offering three plans in India which are as follows. Basic (Rs. 500) – SD (standard definition) and you can stream simultaneously on one device. Standard (Rs. 650) HD (high definition) and you can stream simultaneously on 2 devices. Premium (Rs. 800) Ultra HD (high definition) and you can stream simultaneously on four devices. Netflix is also offering a 30-day trial period for its new subscribers.